Oversee sales, marketing, revenue and events management. 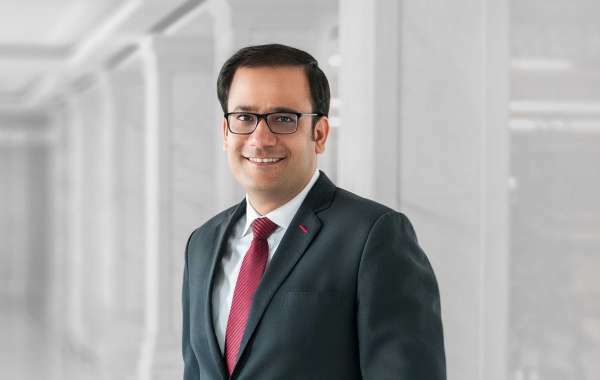 Dubai, UAE – Hyatt Regency Dubai & Galleria, an iconic hotel situated in the heritage heart of Dubai, has appointed Mr. Nikhil Satwani as Director of Sales & Marketing. In his new position, Nikhil will oversee and strategize sales, marketing, revenue and events initiatives to support the hotel’s business goals. After completing his MBA from Bangalore University in 2009, Nikhil began his career as an Events Executive with Courtyard by Marriott, Ahmedabad, India. In 2010 he moved as Assistant Sales Manager - National Sales for The Oberoi Group, India. His wish to explore the Middle East brought him to Dubai in 2012 where he joined Grand Hyatt Dubai as a Convention Sales Manager. 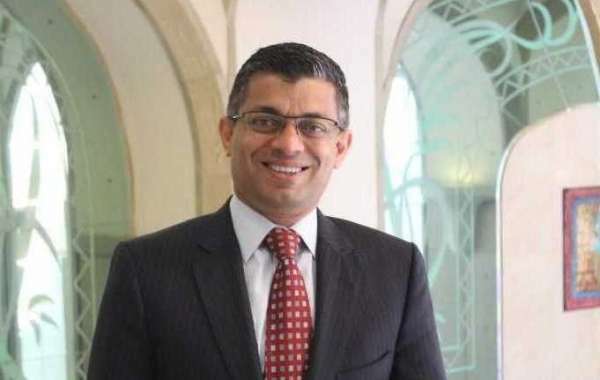 Later, Nikhil held various leadership roles including Associate Director of Event Sales and Director of Event Sales at Hyatt Regency Dubai & Galleria and his most recent assignment as Director of Sales at Grand Hyatt Dubai. Hyatt Regency Dubai & Galleria is a complex of a luxury five star hotel and residences situated in the heritage heart of the city. 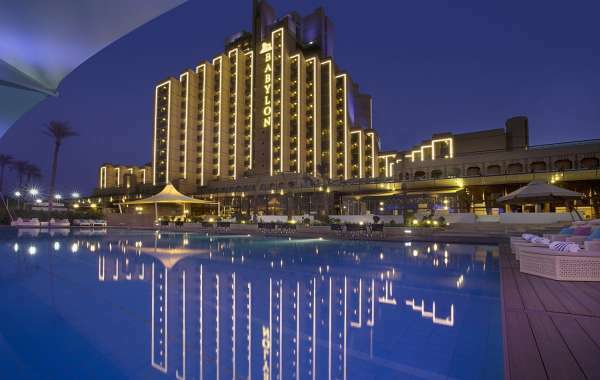 It features 421 elegant guestrooms & suites with sea-view, a range of food & beverage outlets and exceptional banqueting facilities annually organizing more than 150 weddings and 120 outside caterings. 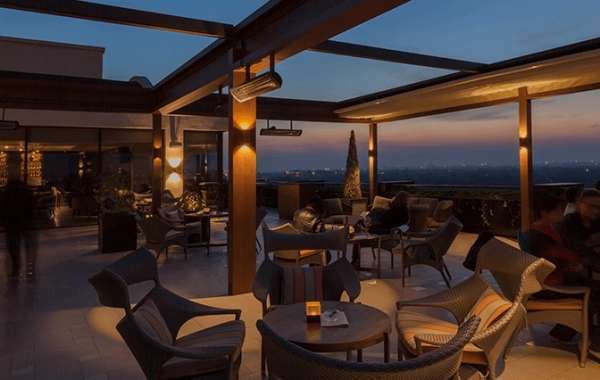 The Galleria Residence part of this complex offers newly remodelled, chic apartments for comfortable long stays as well as short stays, with a wide-range of services and facilities.